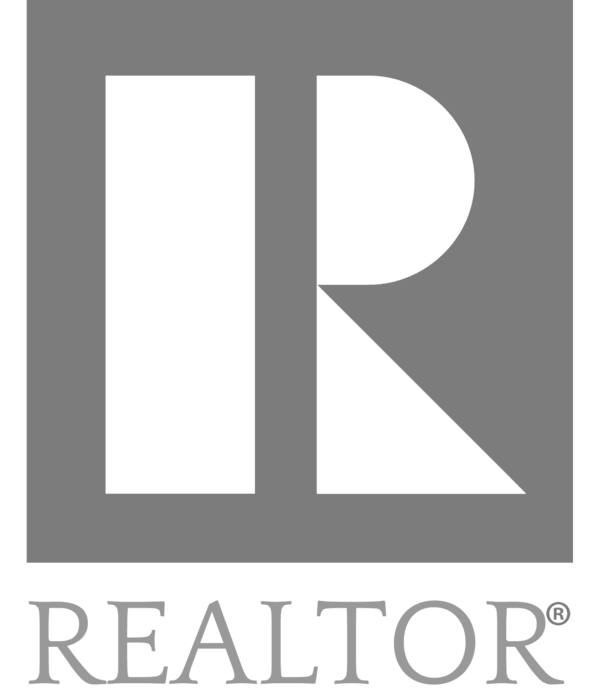 Looking for a Realtor in Puerto Vallarta? Look no Further! The Vallarta Real Estate Group is truly an international group of well experienced agents from Poland, Holland, USA, England and of course Mexico. The combined knowledge of Listing and Selling Real Estate here in "The Bay of Banderas" exceeds 65 years, the attention to detail of every transaction makes this group of specialists stand out, guiding you through the Buying or Selling process as hassle free as possible, and for sure we will also make it a fun experience. 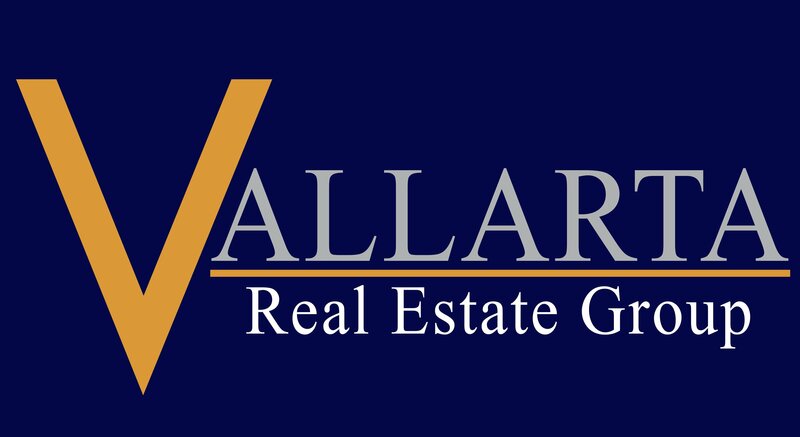 Vallarta Real Estate Group are ready when you are for any of your Real Estate transactions.